At the previous edition (2016) we were part of this event at the joint Holland Pavilion. 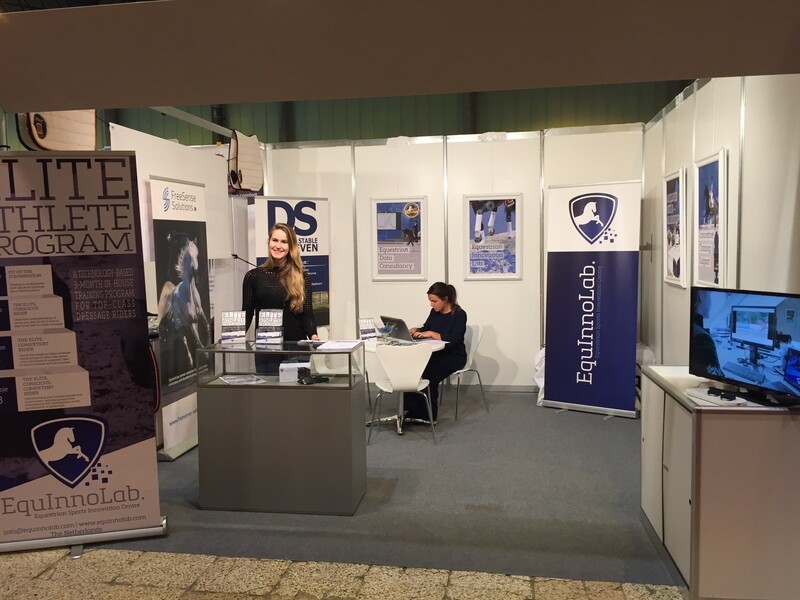 This year we joint forces together with Equinnolab, our exclusive partner in equine technology. 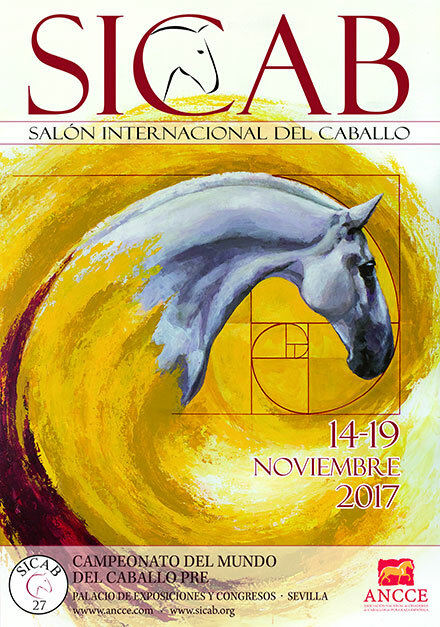 SICAB 2017 (14-19 November) was a succesful event with lots of new enthousiasts and customers in the area of equestrian measurement technology and elite clinics!